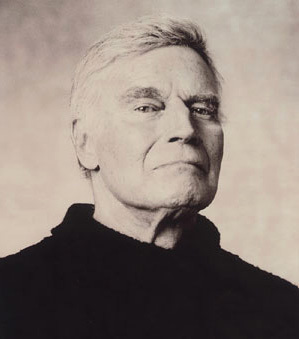 One of the greatest actors in the history of film, NRA President, author, and lifelong civil rights activist Charlton Heston today announced he has a serious neurological disease with "symptoms similar to" Alzheimer's disease. “I’m neither giving up nor giving in,” the 78-year-old Heston said in a statement recorded August 7th, played today, August 9th, at a news conference at the Beverly Hills Hotel. “I wanted to prepare a few words for you now because when the time comes I may not be able to,” he said. “I worked my whole life on the stage and screen before you. I found purpose and meaning in your response. For an actor, there is no greater loss than the loss of his audience." Mr. Heston said he would try to stay active and follow the example of his friend Ronald Reagan.